The Swedish Men’s National Volleyball Team of the 1980’s was one of the best in Europe, and indeed the world. At the helm, was Swedish coaching legend Anders Kristiansson. Even in his early years of coaching, Kristiansson always had a sense of the system of training and coaching style necessary to be successful on the volleyball world stage. Kristiansson was inspired by the Japanese teams and thought if he could combine the Japanese style of quick tempo offense and relentless pursuit defense with Russia’s ability to employ power, the Czech smartness and American tactics, he could create a top level team. He brought this coaching style to his club teams and the Swedish Men’s National Team. The result was 26 National Championship titles in Sweden between 1972 and 1988 while coaching the Sollentuna VK women’s club team and Lidingo SK men’s club team. Kristiansson coached in Italy’s Serie A1 from 1988-1991 for Bologna and Sisley Treviso before Leading Belgium’s Noliko Maaseik to 15 National Championship and Cup Titles and 3 European Champions League Final Four’s including two trips to the finals. Following his term in Belgium, Kristiansson won 3 National Championship titles with Greece’s Iraklis Thessoloniki and Olypiacos Pireus. From 2010-2013 Kristiansson coached the Swedish National Beach Volleyball Team helping them qualify for the World and European Championship over that period. 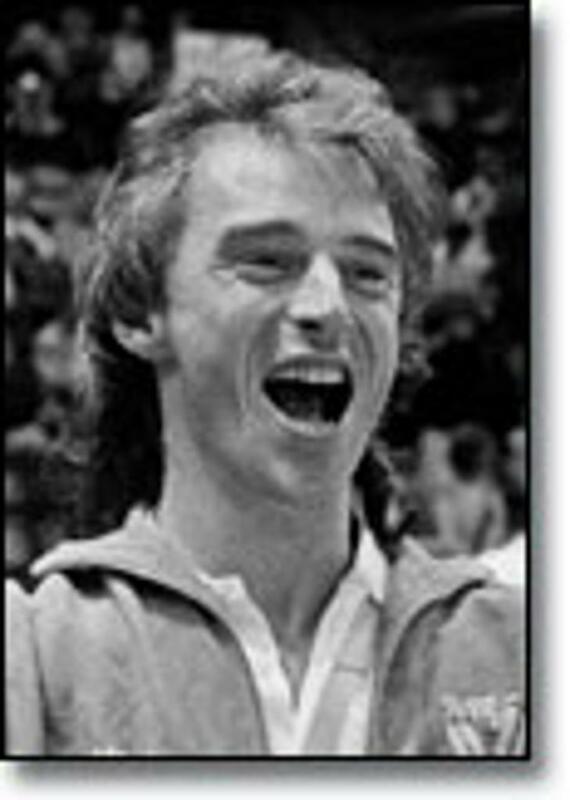 Perhaps Kristiansson’s most memorable impact in Sweden, though, was leading the Swedish Men’s National Team to a seventh place finish at the 1988 Seoul Olympics and to silver at the 1989 European Championships, the nation’s best ever performance at a major world international tournament. The team’s run at the 1989 European Championships included an incredible semifinal defeat of the powerhouse Soviet Union – a team that won the previous 11 European Championships. For his efforts, Kristiansson was awarded the best sport coach award in Sweden 1986 and received the King of Sweden’s Medal of 8th size in 1989. In 2013, Kristiansson was named head coach of Toyoda Gosei Trefuerza in Japan’s V-League becoming one of the first foreign coaches ever in Japanese volleyball. Kristiansson’s impact was immediately felt leading Toyoda to a National Championship, and the National and Emperors Cup Titles. While Kristiansson continues to coach the Toyoda team, you can still find him training aspiring beach volleyball athletes in Sweden, Portugal, and the United States through his company Beach Travels. For his ability to get the most out of his players and for taking the Swedish Men’s National Team to unprecedented success, we welcome Anders Kristiansson in the Coach category, as a 2017 Inductee to the International Volleyball Hall of Fame.